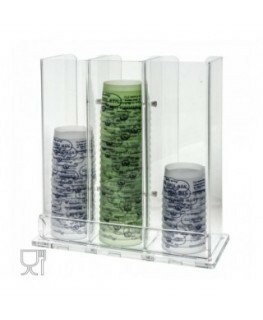 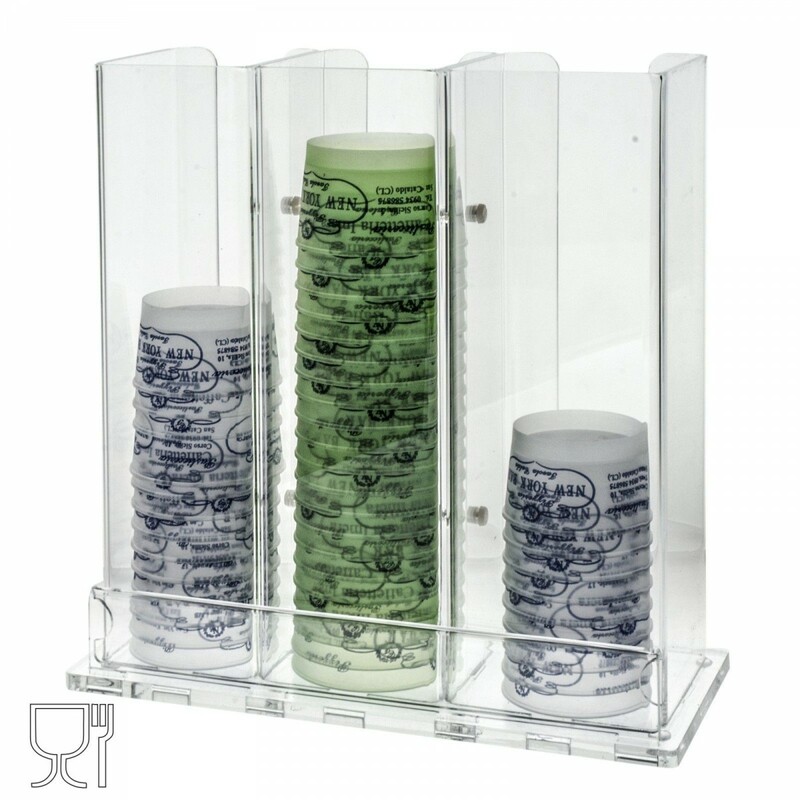 Clear acrylic ice-cream cup display with 3 columns, which are perfect to divide the cups according to the size and the price. 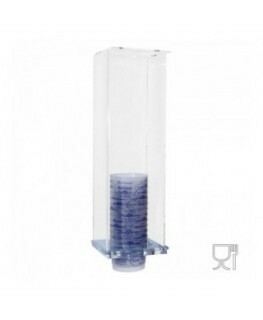 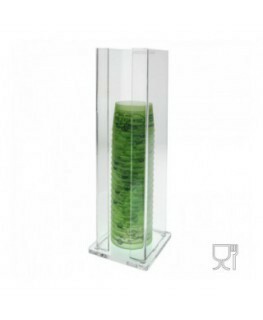 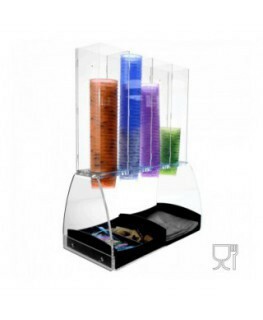 Each column is equipped with a clear acrylic removable price tag. 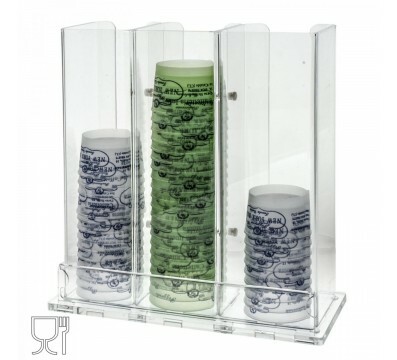 Ideal for cafés, bakeries, ice-cream parlours.